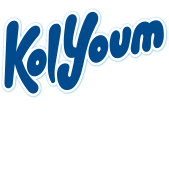 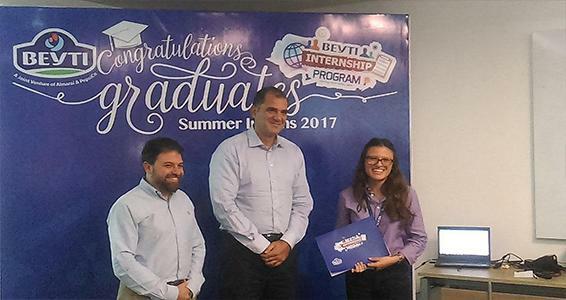 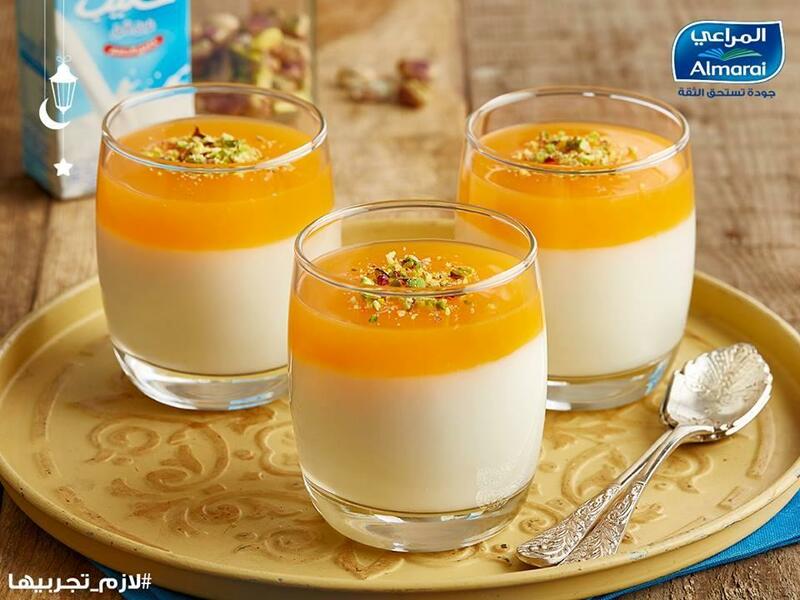 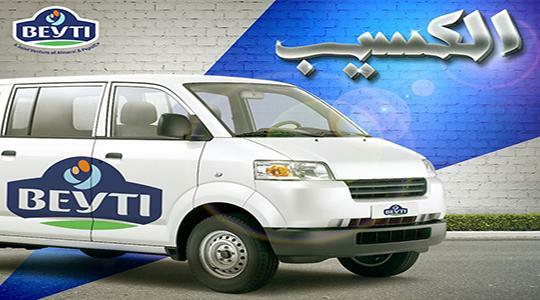 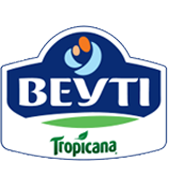 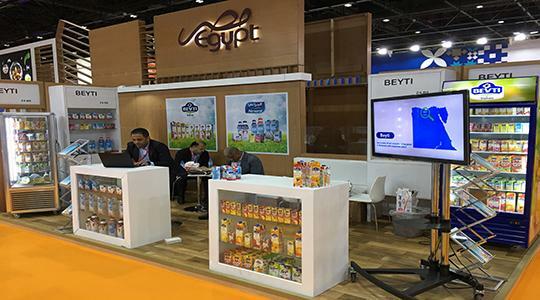 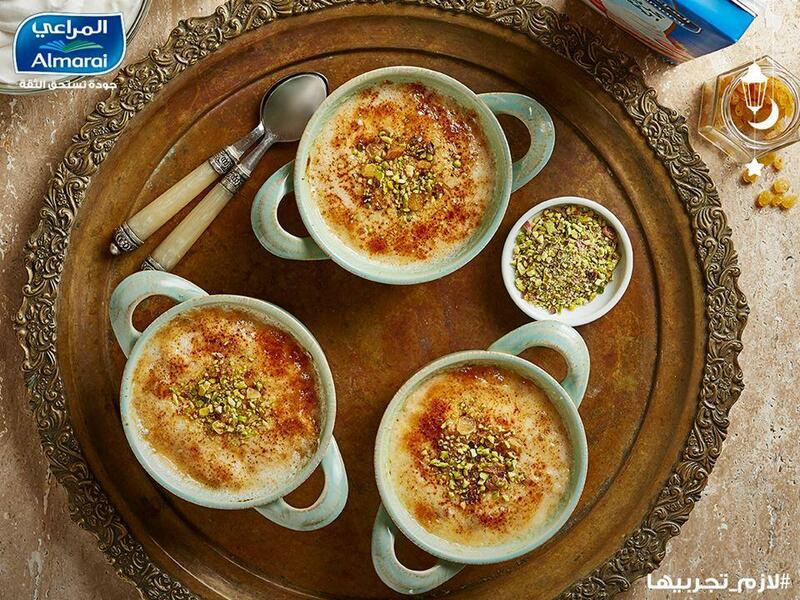 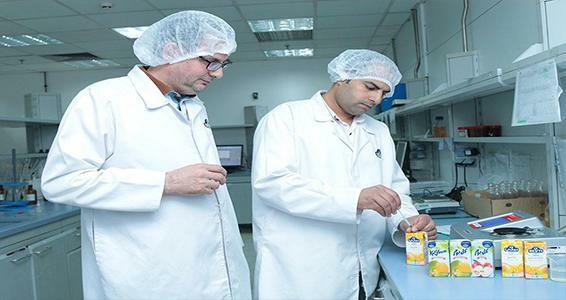 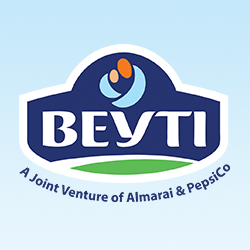 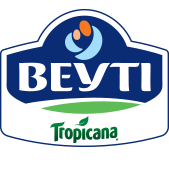 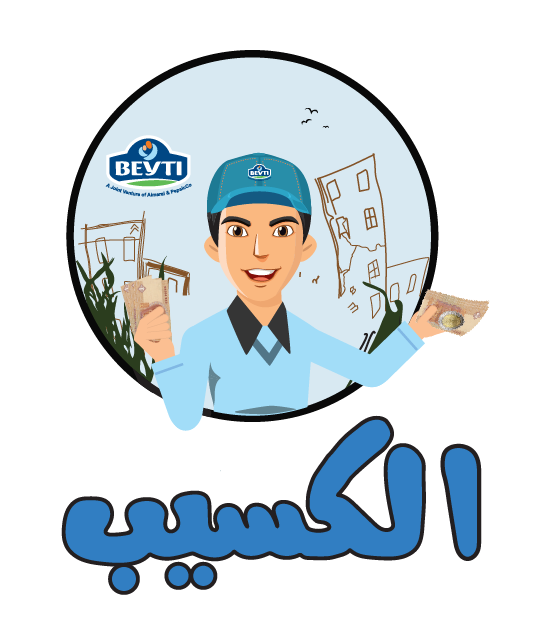 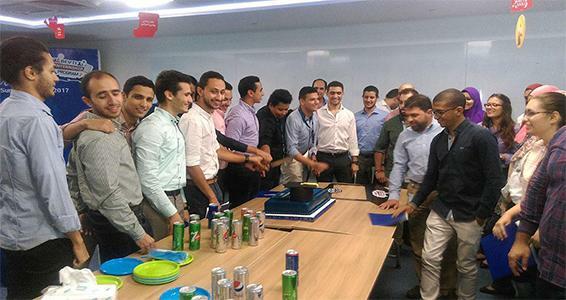 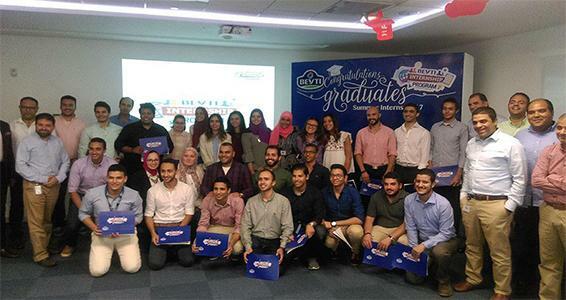 Beyti is one of the largest producers of milk, juice and yoghurt in Egypt, targeting a market of 86 million consumers and catering to different consumer profiles. 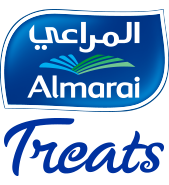 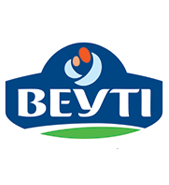 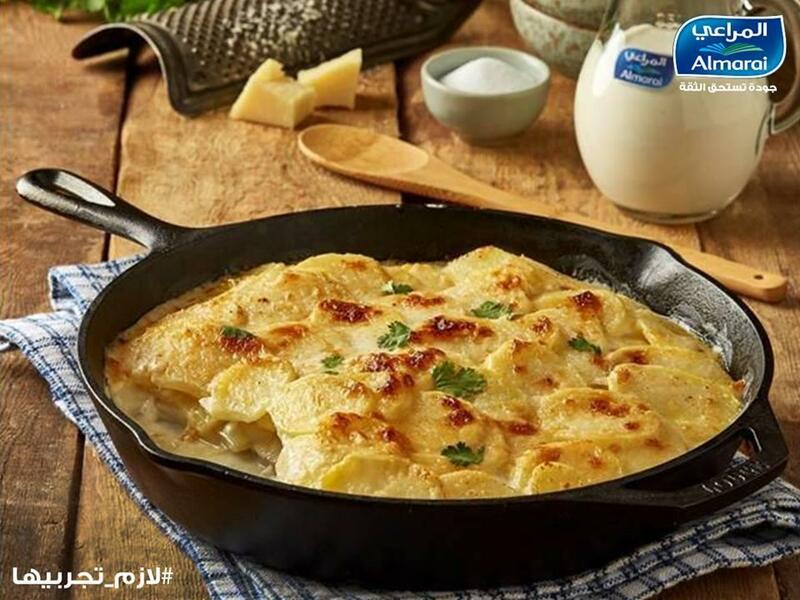 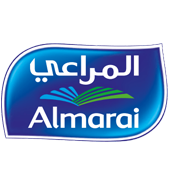 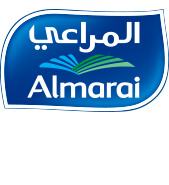 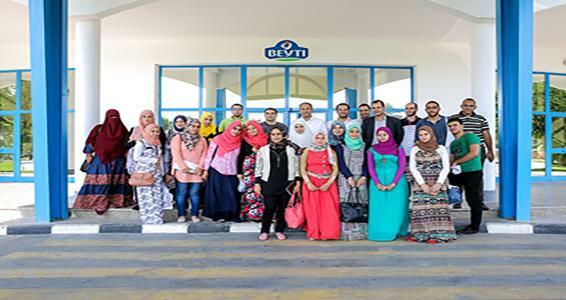 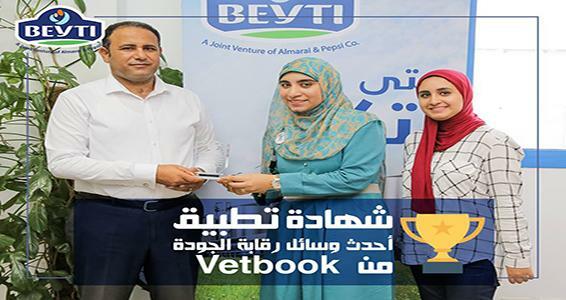 Beyti was established in 1998 with the acquisition of the largest commercial dairy farm in Egypt from the Saudi Group Dallah Al-Baraka. 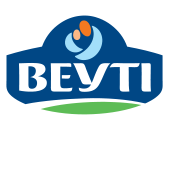 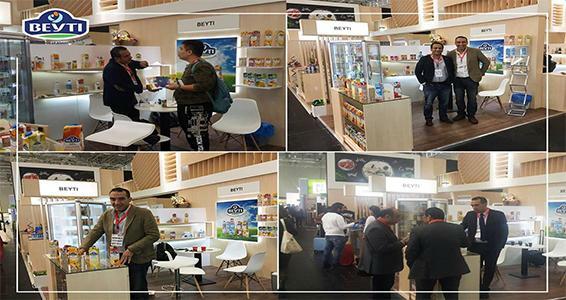 Today, Beyti produces a number of agrifoods products, including juices, 100% natural milk, flavored milk, a variety of spoonable and drinkable yoghurts, as well as cooking and whipping creams, for domestic consumption and export sales.